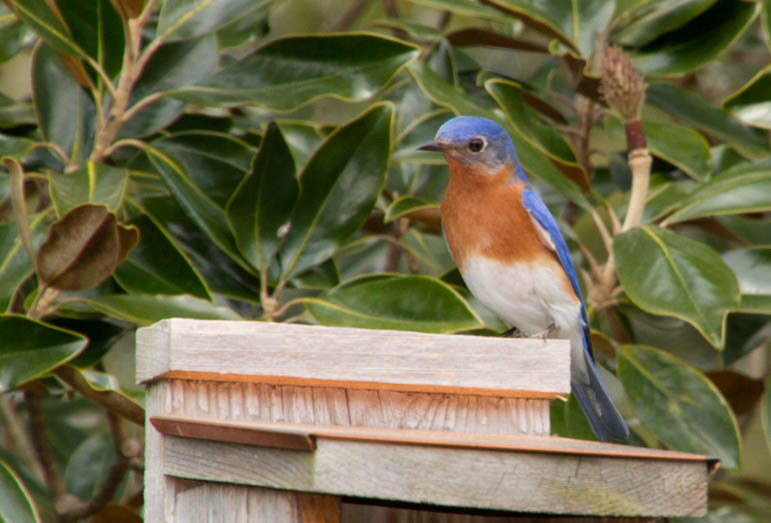 CFC is looking for bluebird monitors for the 2019 spring and summer seasons. Nest monitoring is a really fun and productive spring and summer activity. It takes little time, just a bit more than an hour, once weekly. This is a good way to see how a restored prairie changes from week to week. The diversity of CFC’s Spring Creek Savanna and Grigsby Prairie inspire hope. You can join us for the entire season or for however much time you have to give. Monitors will go out in pairs and anyone new will be paired with an experienced monitor. No experience is necessary. If you are interested please email Barb or Laura.